The business of managing the issues related to oil and gas rights and royalties and the related financial activities are some of the biggest challenges industry today is facing. Complex and rapidly changing royalty models and the changing regulatory reporting requirements further deepen the headaches and burdens of royalty management. But worry not, the right oil & gas investment can give you both excellent cash flow and substantial tax benefits for years. With a clear planning in hand and implementing right steps, one can avoid mistakes, streamline the process, and achieve best results. 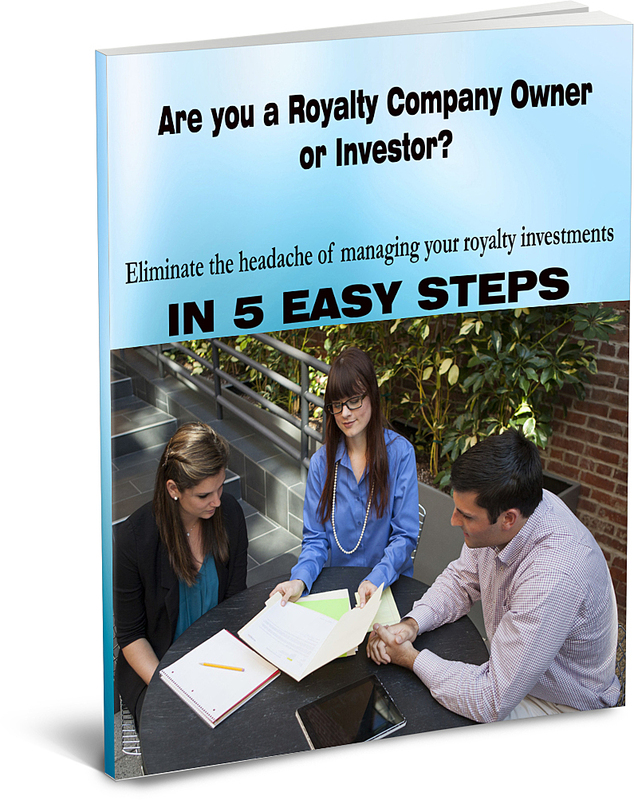 Here, we have designed a free eBook exclusively for Royalty Mangers and investors on ‘5 easy steps to eliminate the headache of managing your royalty investments’. Hope this eBook will be a perfect guide for the royalty business managers who face challenges in managing their royalty reporting. How to be successful in your Oil&Gas royalty management business? 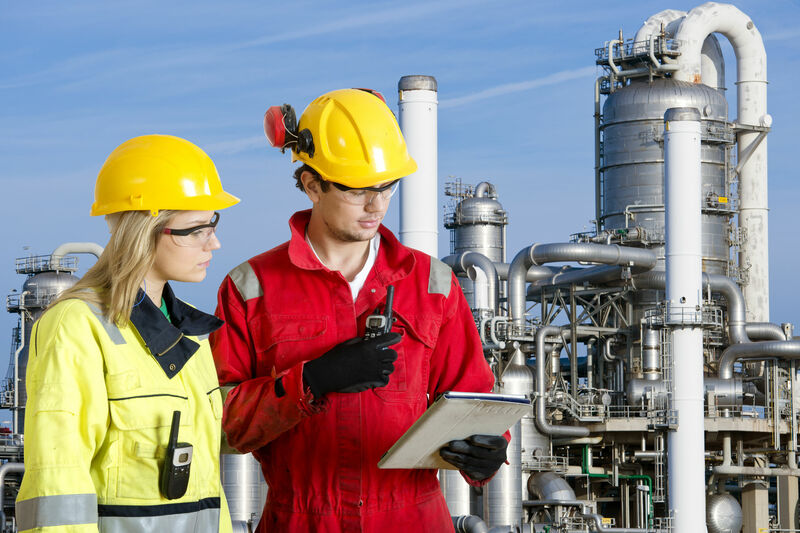 The business of managing the issues related to oil and gas rights and royalties and the related financial activities are some of the biggest challenges industry today is facing. Complex and rapidly changing royalty models and the changing regulatory reporting requirements further deepen the headaches and burdens of royalty management. But right planning and wise investment can give excellent cash flow and substantial tax benefit for years. 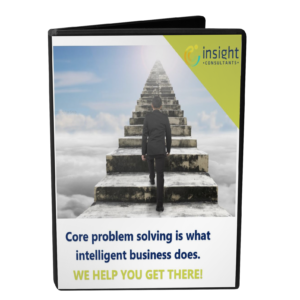 In this free white paper we present few true approaches that can help you streamline your royalty management calculations and thereby make most out of its time and money. Fill in the form below to get your white paper.